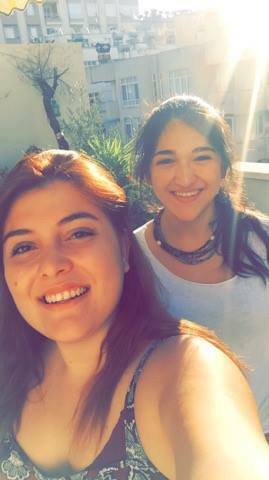 Melis Ciftci, a 20-year-old student at Pitzer College from Adana, Turkey, was recently on a trip to Turkey’s capital of Ankara for a wedding. After military planes few over the city at around 10:15 pm, she found herself at the center of the July 15 Turkish Military Coup. “I heard people on the street beginning to panic. Everyone was either on their way home or attempting to flee the city. Melis was at a cafe in the Parliamentary district of Ankara when she saw a few planes fly over the area – low to the ground and going quite fast. She assumed they were either on a mission to Syria, or they were doing a fly-over to honor those who died in Nice. She realized about 30 minutes later that this was not the case. She and her family rushed back to their hotel, which was directly next to the Parliament Building. As the conflict escalated, the coup soldiers started to bomb the Parliament building, with civilians being killed and injured close by her hotel. “When I heard the first bomb, I thought it was the sonic boom caused by F-16 airplanes. “I was in my hotel room when it dropped, and other guests were fleeing from the top floors down to the lobby, where I followed. “I hid in the corner of the lobby against the walls and away from the windows. The amount of bombs we heard kept increasing, and we were instructed to move to the -3 basement floor. Melis stayed in the basement for 5 hours and waited out the rest of the bombs and violence. The hotel opened its doors to those on the street who had nowhere to seek refuge. Though Melis was terrified on what she later describes to be the worst night of her life, she also brought light to the unsung heroes of the coup. Many of the soldiers were commanded by their generals to go out into the city in the middle of the night, but they were not told what for. “They thought it was part of a training drill when their generals told them to get ready,” she said. The generals essentially tricked them into helping them try to overthrow the country. 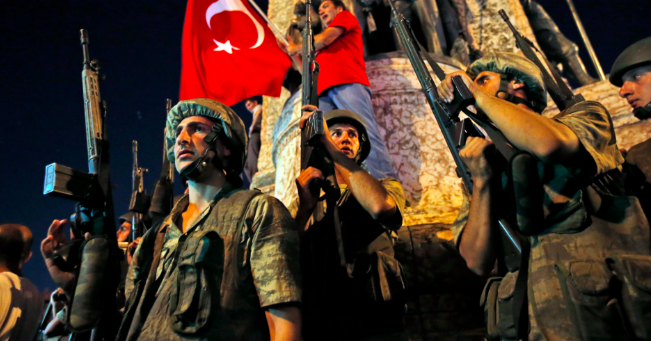 “Many of the soldiers refused to take part in the coup. They walked and drove tanks through the streets, but refused to use any defensive capabilities and refused to shoot. “They are all heroes. The events of that night would have been much different if they had followed their general’s orders. “When people went into the streets to defend themselves, the soldiers refused to act against the people. Today Melis is still suffering from the medical effect of repeated sonic boom and bomb exposure.